Have a stress-free wedding with the help of experts. 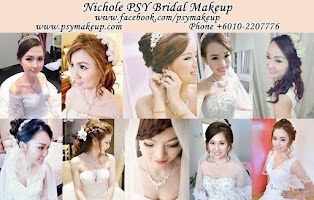 Mar 15: Thank you Peony Romance Wedding, I got way more than I expected with wonderful service. Everything was on time, organized, decoration looked good, your crew was very helpful and kind! 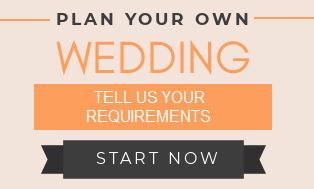 Wedding planning is not as hard as it seems especially with all the information available online. It's once a lifetime, why not have one with your personal touches. What you need is actually time to dig for the right source and useful reviews. Wedding planners are usually hired because the couples are not able to do the arrangement in person themselves; they are either overseas, too busy, don't want to be over-stressed, don't know how to or simply under budget. To take away some load off your planning, you can assign the wedding planner to a specific task instead of organizing the entire wedding. Nonetheless with their acquired experience the wedding preparation will be a lot easier, of course only if you engage a reputable one. Do take note that some can be really pricey and you still need to make a few decisions yourselves. Adieadlan Weddings | FB page | Shah Alam | 012-294 3405 | adie.event@gmail.com - event planning and decorations. 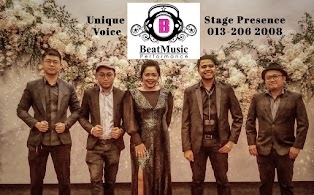 Best Events | KL | bestevents-asia.com | FB Page | 012-295 8025 | Robson Condo, KL - plan all types of events. May 14: great service and pricing. Celestial Weddings | celestialweddings.webs.com | celestialwed@gmail.com - full wedding, wedding day, or ala carte planning services. Sep 12: Shirlyn is sweet and nice, helpful. Memories de Wedding | memoriesdewedding.com | Taman Tan Yew Lai, KL | 012-219 2336 - planner, gifts, flowers, decor. Jan 18: Engaged Memories de Wedding for our wedding decor and no regrets at all. Everything was just as what I wanted. Moments | moments.my | Subang Jaya | 03-5887 6359 - Planner, decorator. Feb 18: Evelyn and her team are very professional - responding promptly. Amazing in-house decorator and planner. 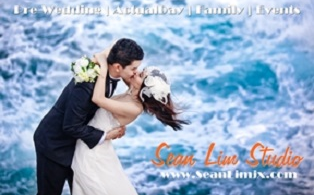 MY Wedding Planner | SS2, PJ | myweddingplanner.com.my | 019-361 7178 - Wedding, destination wedding, ROM, etc planning. Dec 17: Thanks to Patricia and crew. made sure everything goes smoothly. She is very detailed and knows what are my needs. Periwinkle Design | FB Page | 016-281 9959 - grand, extensive design. Planner, decor. Tie The Knot | tietheknot.my | Shah Alam | FB Page | 012-327 0556 - planning & decor. Rustic, modern, garden wedding, etc. Jun 12: Sherly is very organized, happy with her organizing the kenduri and decor. Aug 16: She’s AMAZING! I trust her with the design and I was very surprised at how it came out to be! Wishing Tree | wishingtree.com.my | Sungai Besi, KL | 03-9055 4611 - Mar 16: Even though we planned our wedding from abroad, they were quick to respond. 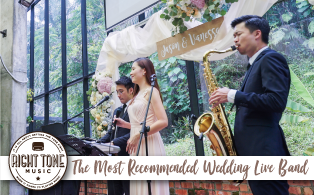 D'Wedding Dreams | Brickfields, KL | dweddingdreams.com - Feb 13: We trusted our wedding planner with the theme and decorations and were impressed ourselves with the end results and were further complimented by our guests. Femina Bridal | feminabridal.com | 016-2529142 (S.S. Nathan) - Wedding planning, decor, makeup, etc, Mar 12: Turned the venue into a Rajesthani palace and garden that captured the Rajesthan life. it enveloped the venue with luxury and grandness. Ari Wedding Couture | Ampang | instagram.com/ariweddingcouture - Mar 14: Pelamin is 10x nicer than expected. Oct 13: beautiful hantaran decor. RM220 per tray. Have you heard about 'Apple Summer Flair' or 'I do weddings' (ido.com.my)? Anyone... any experience? It is very useful post for the newly engaged people who are looking for the wedding planner. The list of wedding planner people is displayed in this post. This information might be useful for the engaged people. Those who are want to plan the wedding within the budget. For a need of assistant help, the engaged should make use of the wedding planner app will useful for them. Jom Photo Booth is a photo booth that produces instant printed photos. 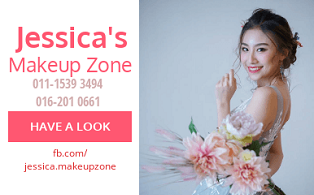 We will let you experience the joy of taking selfie (3 poses) along with our super cool props and also get the photos to be printed within 2 minutes. Absolutely great for weddings, birthday parties, baby shower, exclusive events or any event you like. Please do check out our page to get to know us more. The list of wedding planners above.. Vi-lynn Khoo is Not a pro in wedding planner industry. When did she started become a WP? Started on 2012.. now is 2014. How many events or weddings has she handle?? Is this qualify as real wp??? The vendors she get for wedding events are cheap vendor and inexperience too! Be aware of Vi-lynn Khoo, she use those portfolios and photos of others, nice photos found in the web to show you this is her work. Is this based on your experience? her portfolio, which link are you referring to? 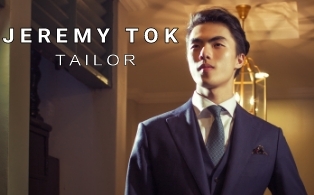 I am a Singaporean and i would like to know how i could engage a Malaysian wedding planner and deco for my wedding in Singapore. Thank You. You can contact Sarah Annabella, their person-in-charge email address is sharonteh@sarahannabella.com. 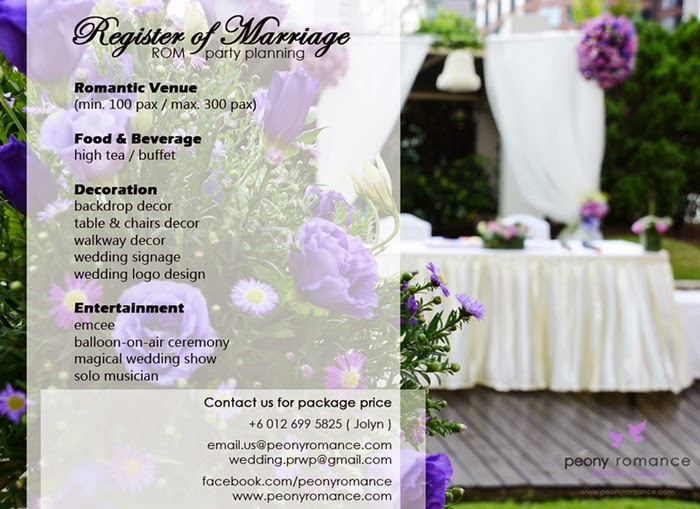 You may contact Memories de Wedding, they handle wedding planning in Malaysia and wedding decorations. I had Dgio for my pre-wedding album. The price is consider reasonable among the players in JB markets. Any good wedding planners to recommend in Johor Bahru? Any Wedding planer to recommend in Petaling jaya selangor for dec 2016?